̶L̶i̶t̶t̶l̶e̶ ̶M̶o̶n̶s̶t̶e̶r̶s̶ Little Detectives have been hard at work trying to figure out when Mother will be dropping her next bible. Gaga herself hasn’t mentioned the album until recently causing absolute havoc on Twitter. 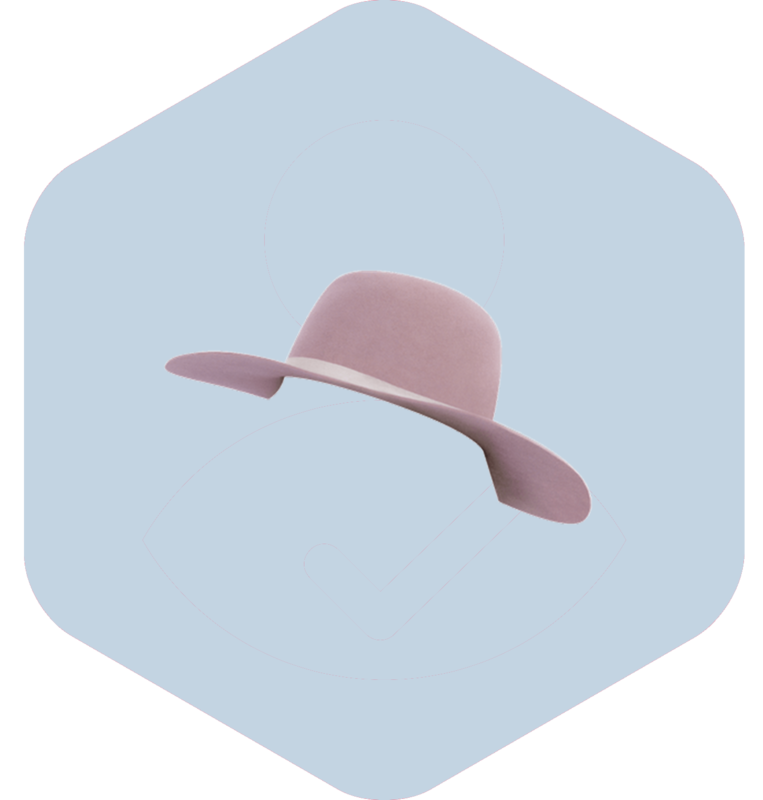 As the hype for LG6 builds up, we’re creating a timeline that will lead up to the day of the release. Everything will be in one post for fans to enjoy and look back in the future! SHE'S PREGNANT INDEED, BUT WITH HER NEXT BODY OF WORK. Fans discovered the picture was recent because Lady Gaga's latest tattoo can be seen on her arm and Bloodpop dyed his hair on March 5th.